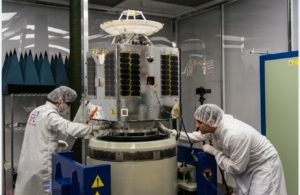 OmniAccess, a maritime connectivity provider who demonstrated service with Telesat's prototype satellite, signed a “major, multiyear contract” for broadband service from the constellation. 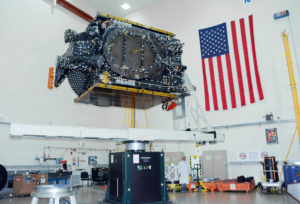 Members of the C-Band Alliance have stipulated that they will only buy U.S.-built satellites to replace any capacity lost through the transfer of some C-band spectrum to cellular operators for 5G, a move that could position their plan more favorably with the White House and Congress. 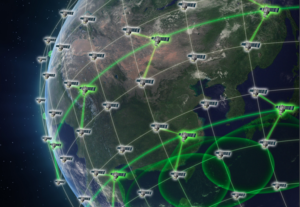 The U.S. Federal Communications Commission voted Nov. 15 to approve four proposed satellite constellations, authorizing nearly 8,000 small telecom satellites to serve U.S. entities from low Earth orbit. 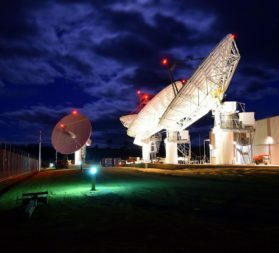 Australian government officials say it is too early to speculate about the privatization of NBN Co. despite an unsolicited offer from Telstra to eventually buy the public telecommunications company. 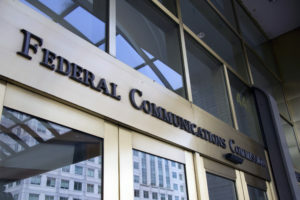 Members of the C-Band Alliance on Oct. 22 increased the amount of spectrum they are willing to part with in the United States, aligning their plan more closely with that of the Federal Communications Commission as a deadline for input looms. 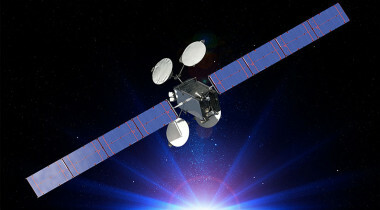 Three regional satellite operators with C-band coverage over the United States have complained to U.S. telecom regulators about being left out of a group led by four of the world’s largest satellite operators to arrange a proposed spectrum transfer to the wireless industry. 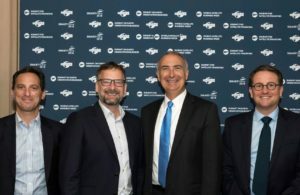 Canadian fleet operator Telesat has joined Intelsat, SES and Eutelsat as part of an industry consortium it once threatened to oppose. 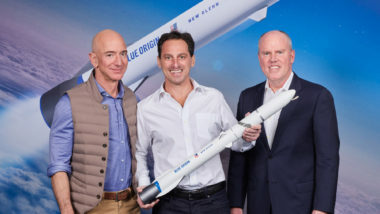 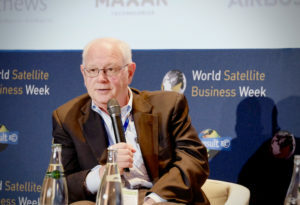 Satellite fleet operator Telesat says the desired size of its future low Earth orbit broadband constellation is more than twice the number of satellites authorized by U.S. regulators, and could ultimately scale to 512 spacecraft. 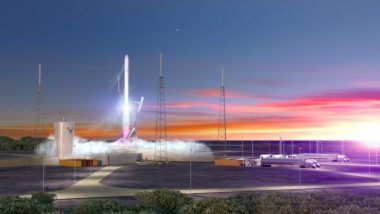 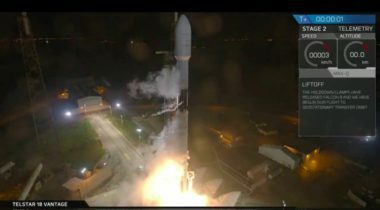 SpaceX ended a rare extended gap in launch activity Sept. 10 with the successful launch of a communications satellite for Telesat, the second payload for that satellite operator in less than two months. 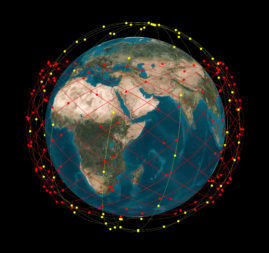 Telesat awarded a second constellation design contract Aug. 1, choosing Airbus Defence and Space to begin studies on the company’s proposed system of 117 low Earth orbit communications satellites. 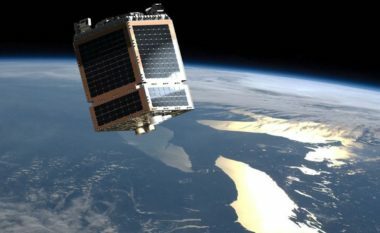 Canadian fleet operator Telesat on July 30 selected Thales Alenia Space and Maxar Technologies’ Space Systems Loral division to collaborate on the design of its low Earth orbit broadband satellite constellation.